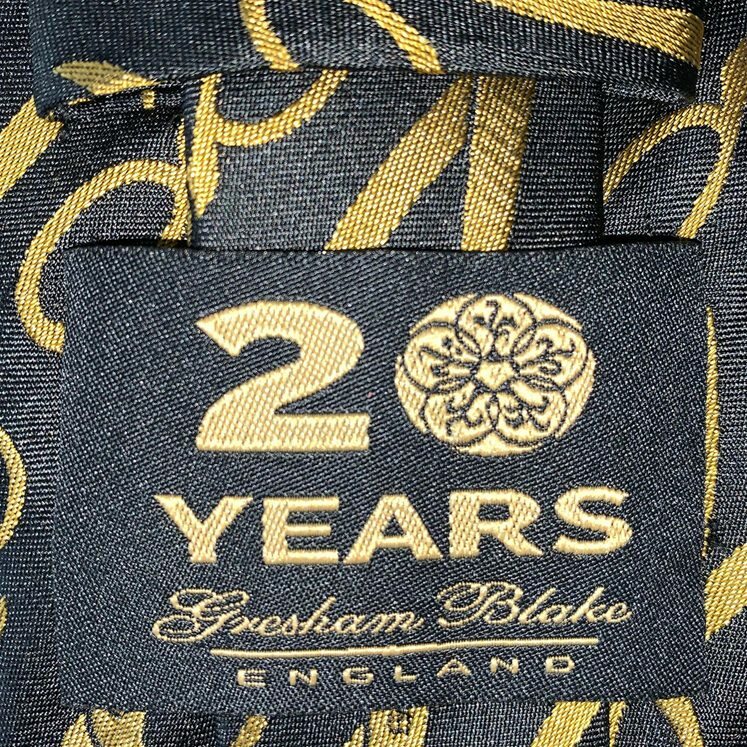 A very special commemorative Gresham Blake tie, celebrating 20 years of the brand. 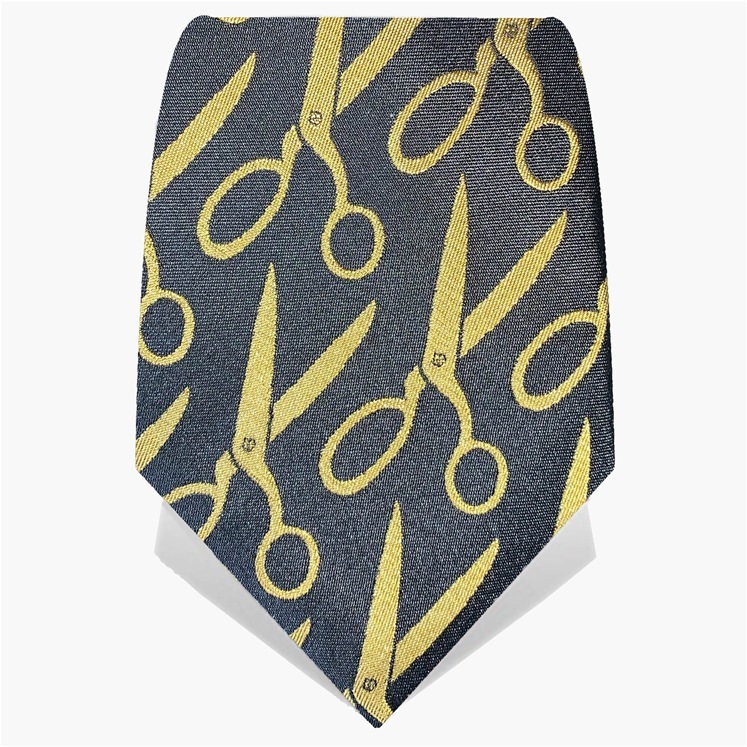 This limited edition tie is timeless in design. 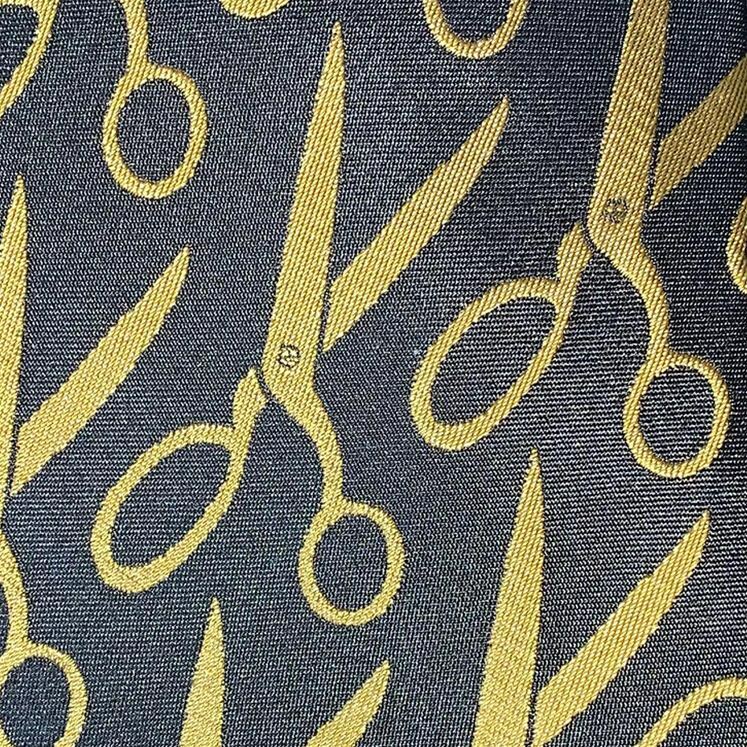 With a black background and golden tailors shears woven throughout. 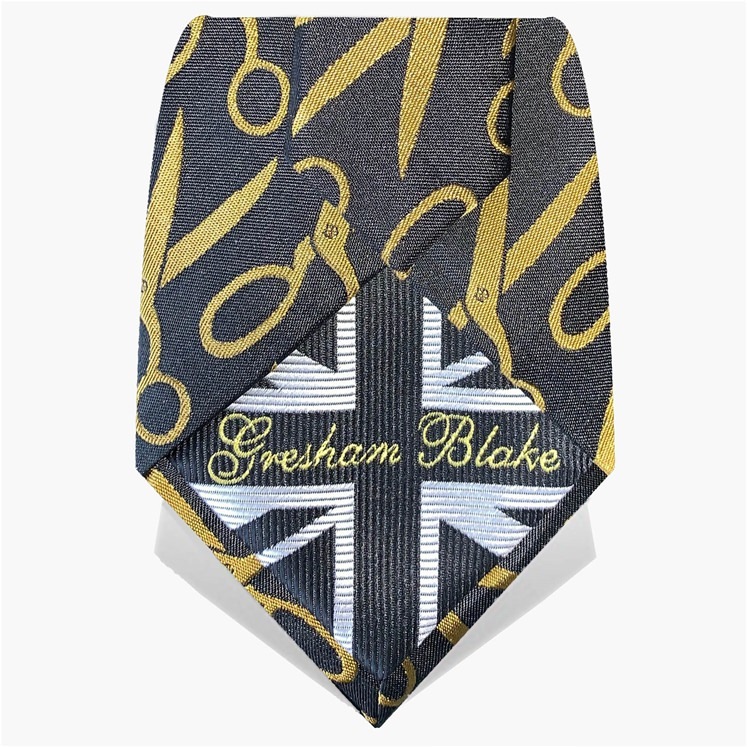 Tie features the Gresham Blake Union Flag tie tip and the commemorative 20 year label. A must for any of you that collect our limited edition ties.